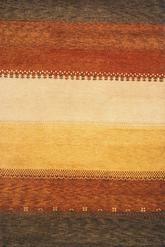 Introducing the lovely Desert Gabbeh DG-02 Multi from Momeni. 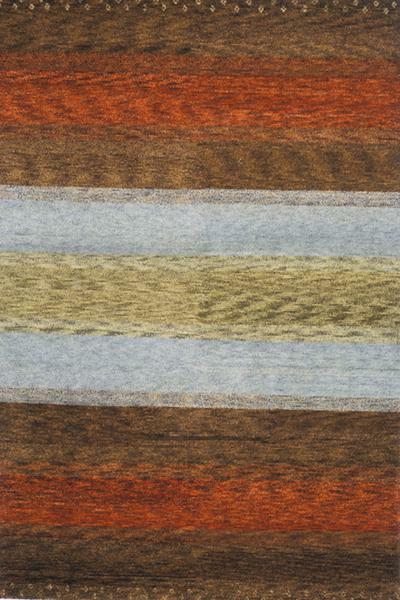 Made in the tradition of Gabbehs from the foothills of Iran, our Desert Gabbeh collection is hand-knotted in India of 100% wool, but given a modern twist with its warm color palette and designs. 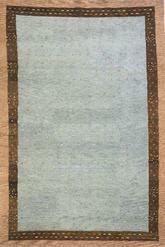 The main style of this rug is Transitional. 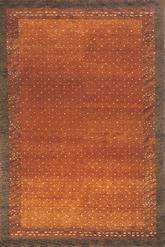 Some of the colors in this rug are Multi. It is made in India. DEGABDG-02MTI2030, DEGABDG-02MTI2680, DEGABDG-02MTI3959, DEGABDG-02MTI5380, DEGABDG-02MTI800R, DEGABDG-02MTI7696, DEGABDG-02MTI80B0, DEGABDG-02MTI96D6 and 039425102983, 039425103539, 039425103096, 039425103171, 039425162499, 039425103270, 039425103362, 039425103461. 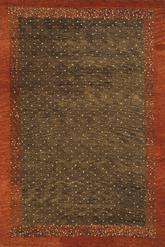 Have a Question about the Momeni Desert Gabbeh Multi DG-02 area rug?